Your trusted plumber in Redding. 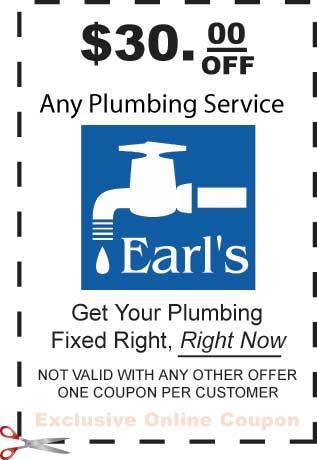 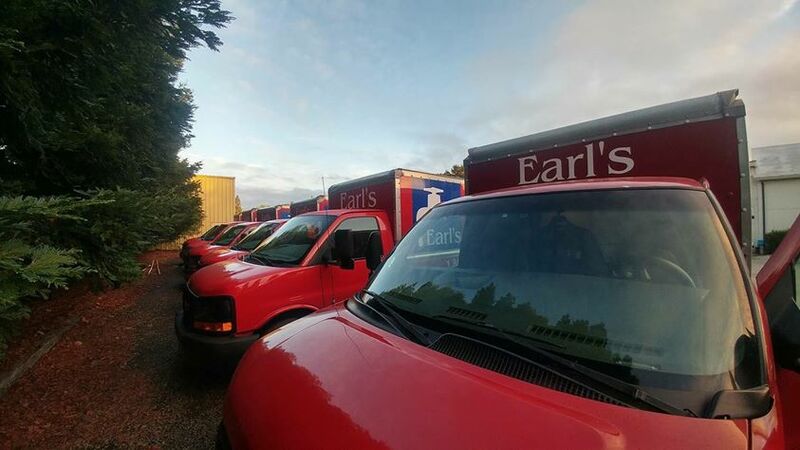 Earl’s Plumbing has been the trusted plumber in Redding, serving Northern California for over 19 years. 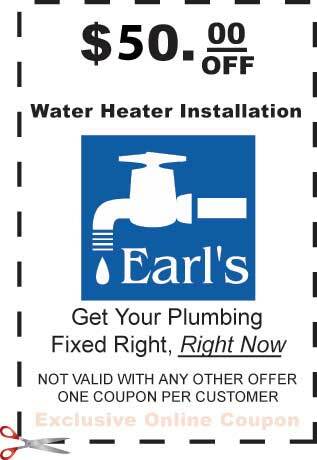 We were booties in your home, 97% of our customers receive same day service, and we have a live body answering the phones 24/7, so if there ever is an issue with our work we send a technician out immediately, no questions asked!. We cover all aspects of residential and commercial plumbing services, focusing on sewer lines, water heaters, water filtration, and leak detection. 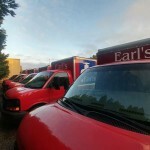 Call now for a free quote and see why more customers choose Earl’s to do this kind of work.